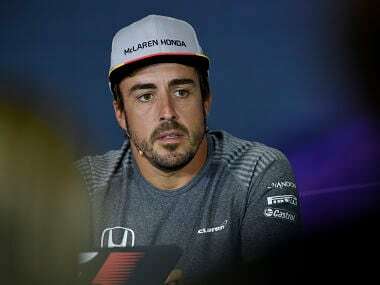 The two-time world champion, Fernando Alonso re-joins McLaren Honda after missing last month's Monaco Grand Prix to race at the Indianapolis 500. 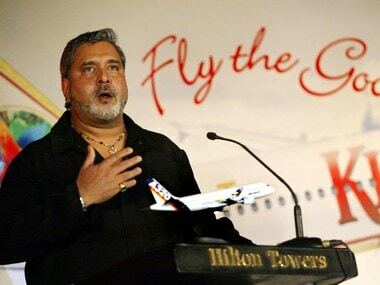 In his application moved through senior advocate Ramesh Gupta, Mallya requested the court that some time be given so that his appearance can be secured. 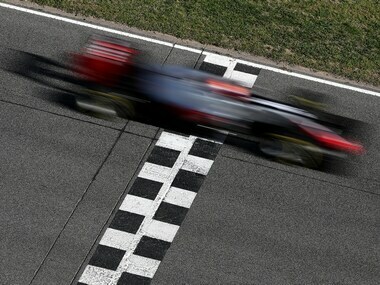 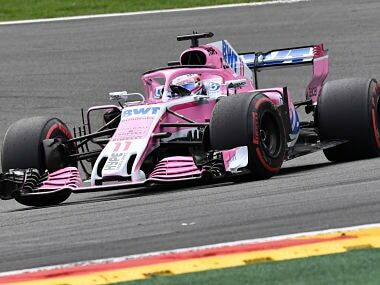 Formula One qualifying is to undergo a major overhaul this season after F1 bosses unanimously agreed to change to a knockout format.